NetSuite announced today that DSI has been named the 2019 SuiteCloud Partner of the Year. NetSuite, the industry leading cloud-based ERP provider, coupled with DSI’s number one cloud-based supply chain solutions, provides a winning partnership. Businesses that leverage DSI’s comprehensive Cloud Inventory® solutions with their NetSuite instance are able to automate inventory processes and gain real-time access and insights into their inventory information–including remote, satellite and in-transit locations. Since the beginning of their partnership, DSI has continually added mobile-first supply chain apps to NetSuite’s SuiteApp.com online marketplace. The Built for NetSuite Native SuiteApp Solution includes apps for field service, inventory management, route sales and label/forms printing. DSI received the honor of being named SuiteCloud Partner of the Year during the NetSuite Partner Awards at SuiteWorld 2019. The award showcases DSI’s alignment with NetSuite’s commitment to growth and forward thinking. 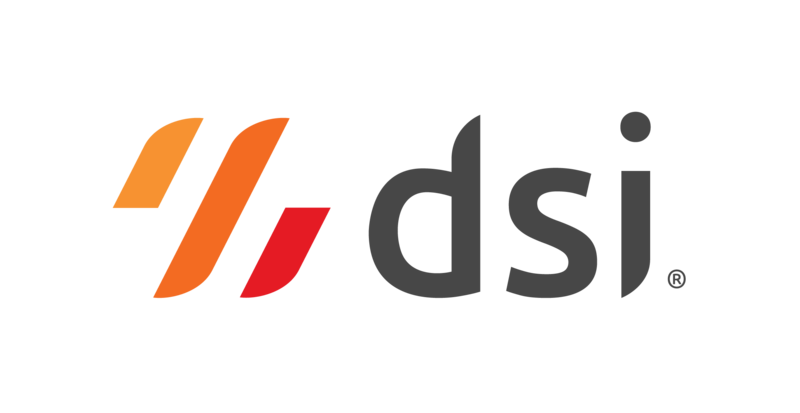 DSI was previously recognized in 2017 as the SuiteCloud New Partner of the Year. DSI’s mobile-first solutions allow customers to streamline their supply chain operations and enhance inventory visibility across their entire business. Together, NetSuite and DSI have been able to solve their customers’ most pervasive supply chain challenges with robust, cloud-based inventory management solutions.